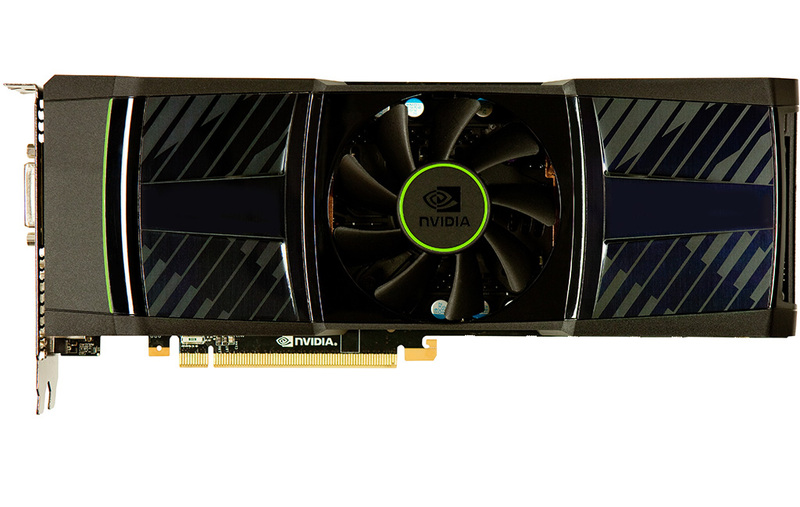 NVIDIA today introduced the GeForce GTX 590, the fastest dual graphics card available today which also happens to be the world’s quietest too. Powered by dual NVIDIA Fermi-class GPUs on a single card, the GTX 590 is designed for über enthusiasts and those looking to build the ultimate PC gaming rig. 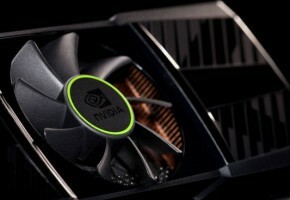 With a combined 1024 NVIDIA CUDA architecture cores, 3GB of GDDR5 memory, 6 billion transistors and over 2200 individual components all packed into an 11 inch dual slot card, the GTX 590 delivers a staggering 32 tessellation engines that can power today’s cutting edge DX11 games at resolutions of 2560×1600 and higher. With four separate video outputs on each card, consumers can configure their PC with four independent displays, or they can span their gaming across 3 3D displays, at a resolution up to 5760×1080 for an intense, immersive, stereoscopic gaming experience utilizing NVIDIA 3D Vision Surround technology. Like all NVIDIA “DX11 Done Right” GPUs, the GTX 590 delivers the world’s fastest performance for DX11 games(i). 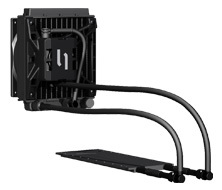 And with NVIDIA SLI technology, the industry’s most scalable multi-GPU platform, gamers can increase their PC’s gaming performance by adding a second GeForce GTX 590, for an incredible Quad SLI gaming mode. 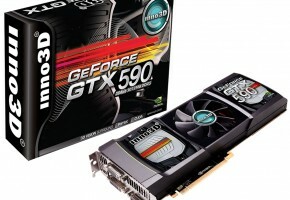 NVIDIA engineered the GTX 590 to be the world’s quietest dual GPU product. It features a special cooling system and dual vapor chambers which deliver both astounding performance and acoustics. Measured with a standard decibel meter, the GTX 590 clocks in at 48dB, more than two times quieter than the closest competitive product under full graphics load. 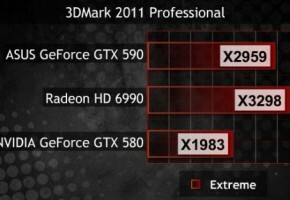 To the human ear, this difference means the GTX 590 delivers a 3D gaming experience that is typical of a quiet library. In comparison, the competition’s product is more on par with a busy freeway. 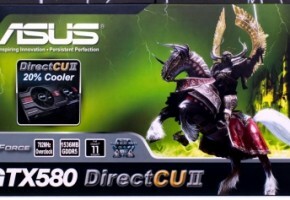 With an estimated selling e-tail price starting at $699 USD, the GeForce GTX 590 is available starting today from the world’s leading add-in card partners, including Asus, EVGA, Gainward, Gigabyte, Inno3D, MSI, POV, Palit, and Zotac.